Do you prefer Tarot or Oracle Cards? I’m interested to know if you use Tarot cards or an Oracle deck, and if you have a preference for one over the other? Is there a reason you would choose to use Oracle Cards rather than a Tarot deck? Why? Which one do you prefer? Tarot Cards or Oracle Cards? Every night at my farm a big owl alights on my clothesline. I feel very safe and loved in the presence of this owl. 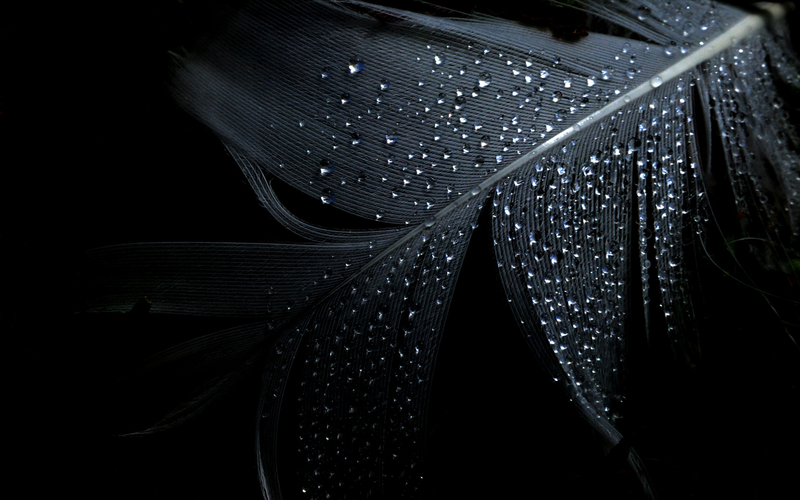 Often I am left a gift of a feather. 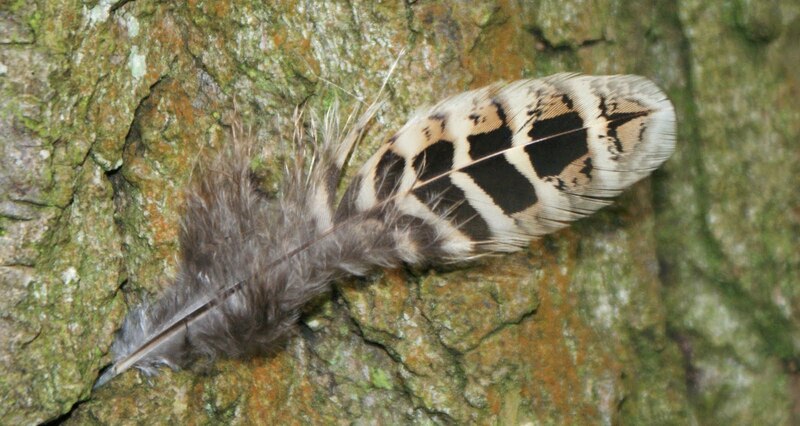 I am always finding feathers at the farm. Feathers from crows and eagles, feathers from owls and black cockatoos, feathers from ducks and parrots and pigeons, magpie feathers and more. When I find one I always feel a sense of guidance. So I got to thinking that maybe you would like some guidance too. 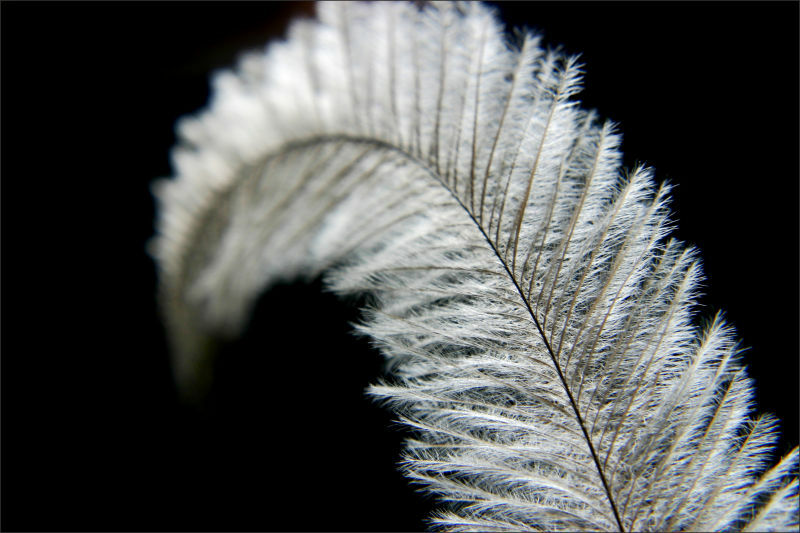 Scroll down through the following Feather images and then let yourself come back to the one you are most drawn to. 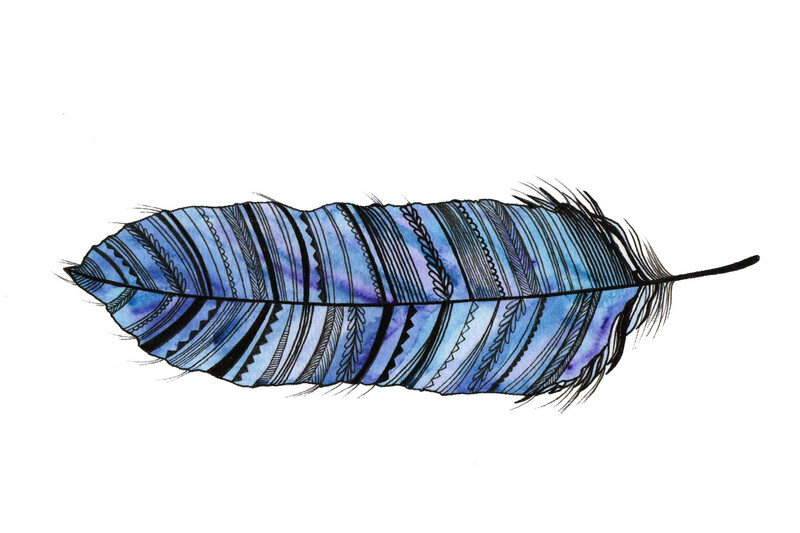 When you have chosen your Feather, scroll further down for your message. Take what resonates for you, and apply it in your life over the coming weeks. 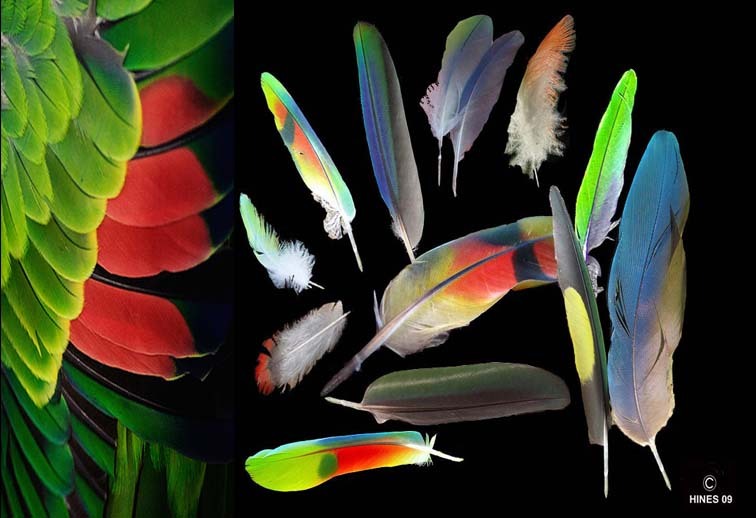 Each Feather image has a message for you. 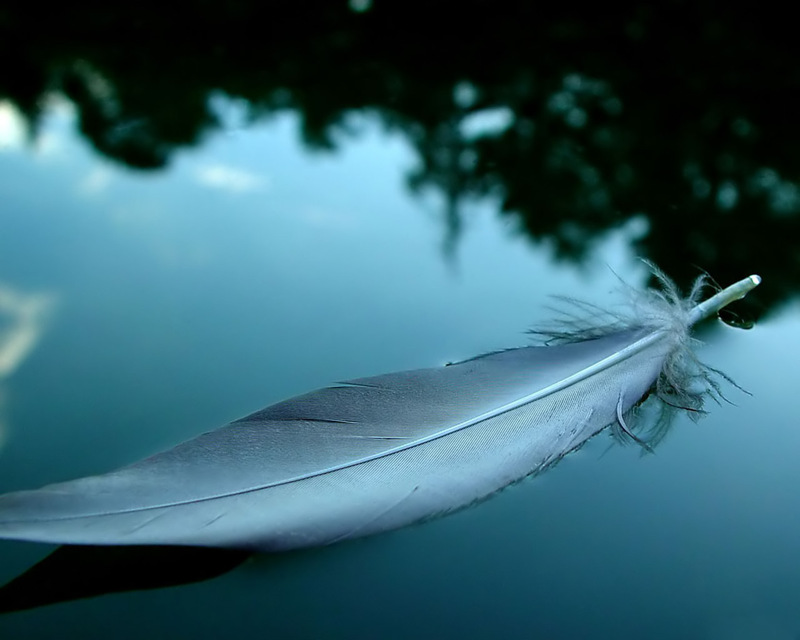 I have also selected a crystal to best support the message and energies of your chosen Feather. You could wear or hold this crystal, pop it in your pocket, under your pillow or beside your bed. (If you’d like to know more about working with crystals click here.) The Action Step is a tangible step you can take to begin incorporating this wisdom in your life. ♥ Message – It’s time to integrate your ideas into the real world. What ideas you have. What dreams, hopes and possibilities! 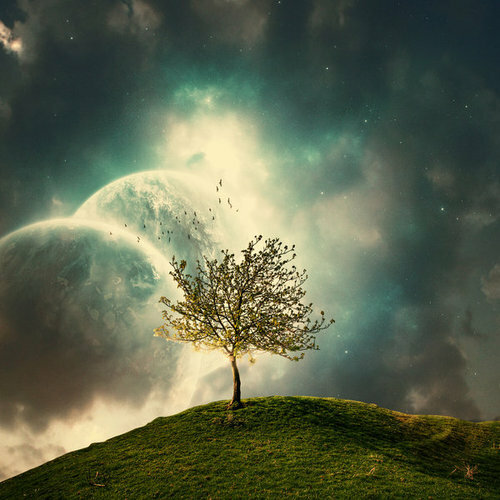 You have spent so much of your life dreaming and contemplating, and your inner world is rich. Now is the time to give all of this thought-form energy a tangible shape in your reality. Whatever your dream or idea might be it’s time to start making it real by bringing it into the world we live in, piece by piece. Start the project, commit to study, enact the plan, get words on the page or paint on the boards. Begin, begin, begin! The Universe is encouraging your every action. ♥ Action Step – Spend a little time journalling this week, thinking about an idea or plan that is currently only in your head. Begin to tease it out onto the page. What might this idea look like in the real world? Where might you start? Who or what could support you? Start to give your idea some form. BE brave in your ambitions, even if the beginning will be small. ♥ Message – Prepare for Transformation. Crow energy appears when we are going through times of great emotional and spiritual growth. You are being called to stand in your truth, to honour your inner voice, and to bravely step into the unknown. For now you might be the student. For now you might be the teacher. Know that there is something bigger at work here. Know that you signed up for this. Stop fussing around in your ego and surrender to the current that is already tugging at your ankles. Why fight it? It’s what you came here to do. ♥ Action Step – Spend some time each day in solitude. 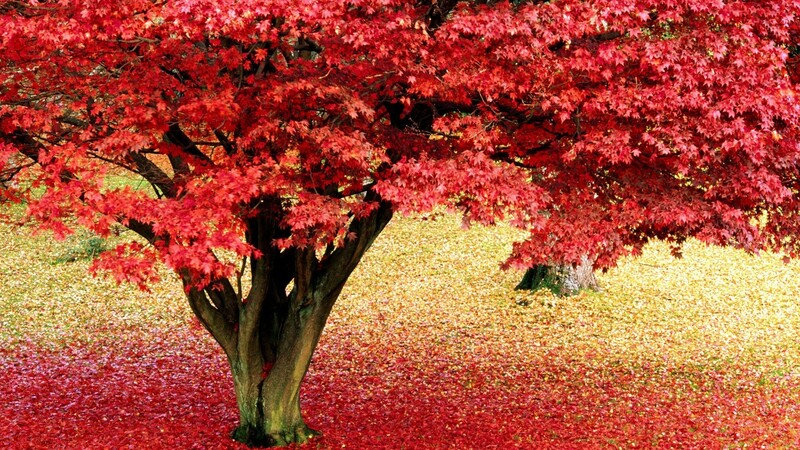 Go to a place that helps you feel expanded and sit quietly. Wait. Wait with an energy of expectation. Turn up every day, or as often as you can. Don’t do anything. Just sit. Be patient. Use the time to relax and become calm and clear. Bring a journal with you for when you become inspired and need to write things down so that you’ll remember them. ♥ Message – Design your life around your ideals. You never came to this life to be pedestrian, to be the same as everyone else. Your feet dance to a different drum, your heart quickens to a different song. Stop trying to conform. In small ways, let your individuality shine – even if your day job is streets away from your inner purpose and your soul’s magic. Give thought to what your values are, and do all you can to live authentically, according to what is important to you. You are driven by integrity, so give yourself permission to make your values and ideals a bigger and more visible focus in your life. ♥ Action Step – Find ways to live a life that is meaningful to you. If you care about the environment, recycle and say no to plastic bags. If education is your soap box, volunteer at a literacy program. If art and creativity is your driving passion visit a gallery or join an art class – be a little ‘arty’ in how you present yourself to the world. LIVE by your inner compass. Let your life be a tribute to the whispers of your heart. 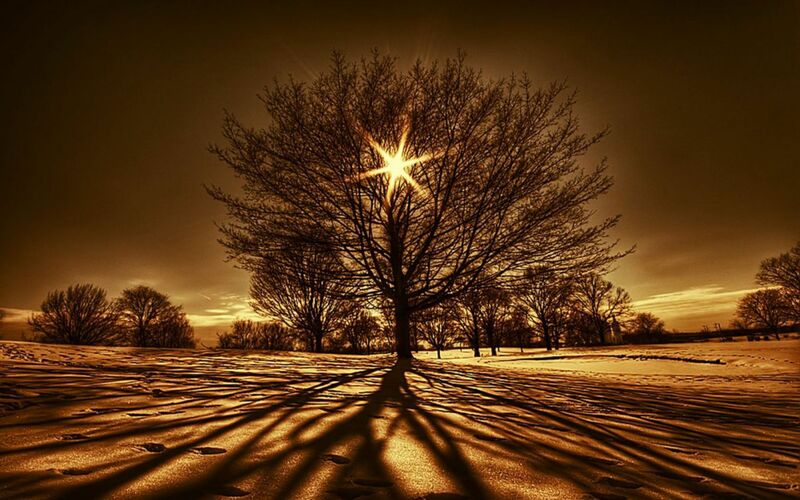 ♥ Message – We succeed by standing on the shoulders of those who have gone before us. All of us can shine by building on the actions, knowledge and guidance of those who have succeeded where we desire to also make our mark. Right now you are a rough diamond. The talent is there. The capability is there. But you need to be polished up in order to have greater value to yourself and the world. Not value from an ego perspective – value in relation to what you can positively contribute to the world. It’s time to grow; to find mentors, coaches and teachers; to truly value your gifts and work hard to hone them into something more than you currently hold in your hands. You’re being called on to turn your great potential into reality – with the help of knowledgeable others who have gone before. ♥ Action Step – Learning! Read books, attend courses, find people to share their knowledge with you and to hone your existing skills. Determine to be the best you can be at this thing that is burning a hole within you. Turn that frustration into fire and channel all of that energy into success. ♥ Message – Value yourself. Treat yourself as a rare and special soul, worthy of love, care and respect. 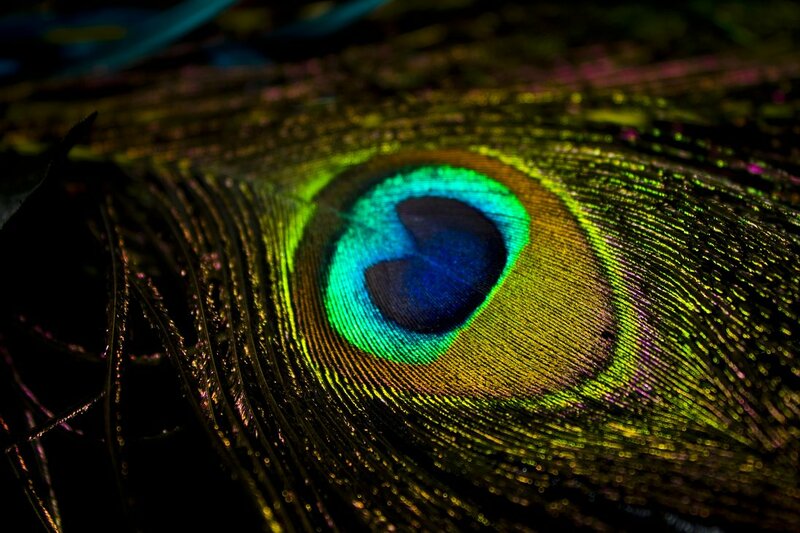 Peacocks don’t have vanity – peacocks have a strong sense of their own identity, and a regal self respect. It’s not vain to care about your physical appearance, your diet, your health and well-being. It’s not being precious to expect others to be respectful and polite in their dealings with you. And it is essential that being treated well starts with yourself! ♥ Action Step – It’s time to give yourself a make-over in some aspect of your life. Maybe you need to attend to diet and exercise, maybe you need a haircut or to update your wardrobe, maybe you need friends and lovers who treat you better! It may even be that you need to stand up for yourself in business. Look inside your heart and you’ll see where you need to begin. 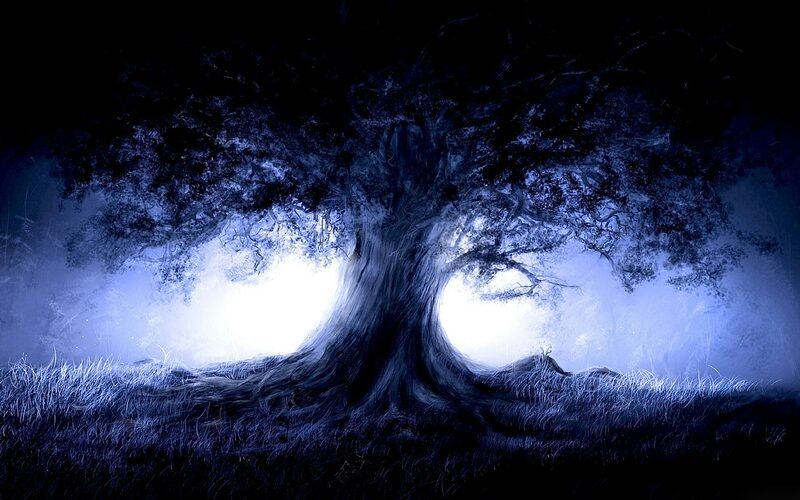 ♥ Message – Trust in Synchronicity and keep asking for what you need. You are well loved, and much of that love comes from realms other than the one in which we live. Know that right now you are being very strongly guided and supported, that there are signs everywhere to encourage and direct you, that the veil is thin between this world and the next. Open yourself to this love and support. Expect magic and miracles. Expect resolution of difficulties and obstacles. 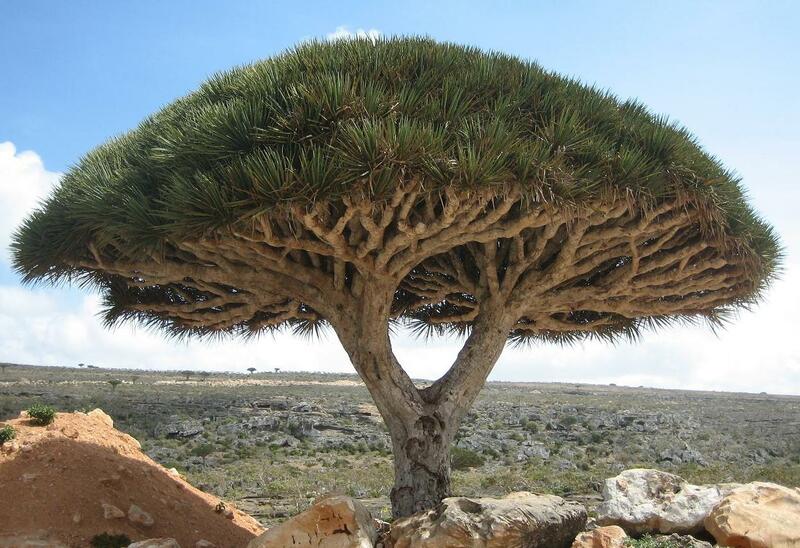 ♥ Action Step – Spend some time in nature. Spend some time on your own. Pray, journal, meditate and stay open to messengers, guidance and intuition. 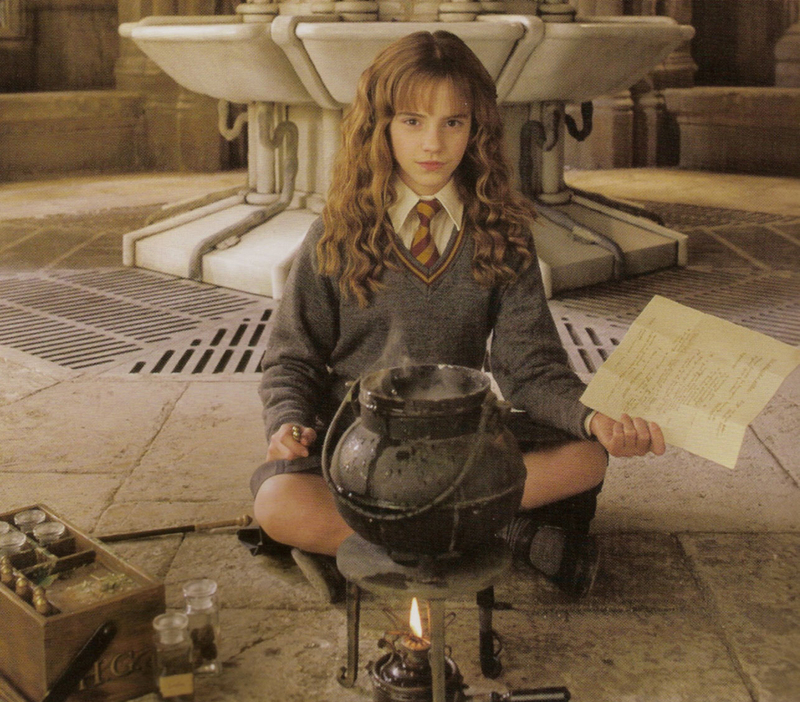 Use tools such as crystals, tarot and other messenger cards, runes and other divination items if it feels right. Ask once, and be guided by the answer, whatever that may be. Stay open to possibility and to acting on insights. ♥ Message – Find your tribe and step out of social isolation. You know the old expression – birds of a feather flock together! You are a beautiful bird, and you need to find other ‘birds’ with similar interests and values. Don’t do this alone. Let yourself be supported, and grow by supporting others. Allow yourself to be multi-faceted. Our diversity is a beautiful thing. Maybe you’ll need a craft group, a meditation group, a permaculture club. There is no one group that will meet every need, so fly a while with birds going in a direction you want to be travelling in and know it’s okay to stop when you need to, or to meet up with a different flock flying the other way. Embrace life and the joy of sharing and belonging! ♥ Crystal – Jasper – whichever kind you’re drawn to! ♥ Action Step – Look in the papers. Read the community notice boards. Google. Find a group, or create a group of your own. Join a class. Go to a workshop or retreat. Travel. Expand your horizons by expanding your social circle. Allow yourself to be supported in your interests, with others who share your passion. 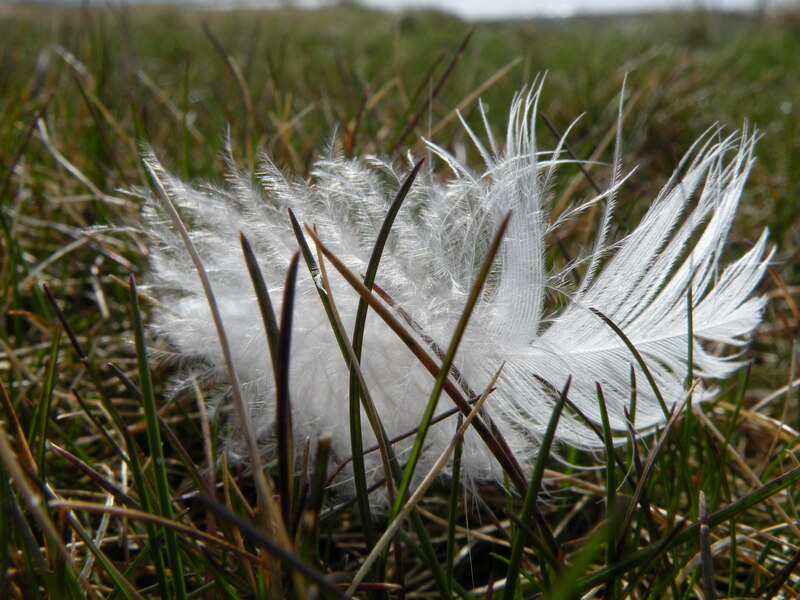 ♥ Message – Emu feathers appear when we’re ready to forgive and let go of something significant that has been an anchor weighing us down for much of our lives. There is nothing more to be gained by holding onto this heavy thing inside you. It’s time to forgive yourself, and anyone else involved. 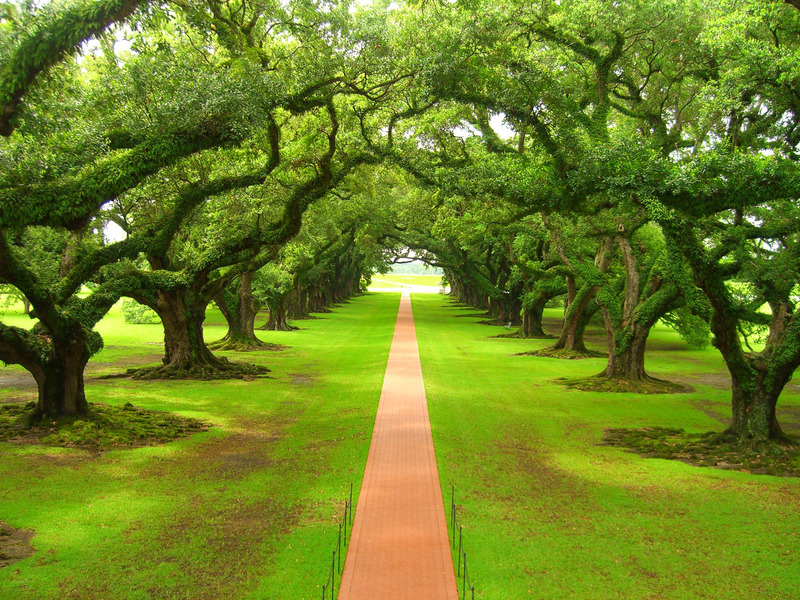 We can never have a complete understanding of our path, or the path of others, while we remain in our body. 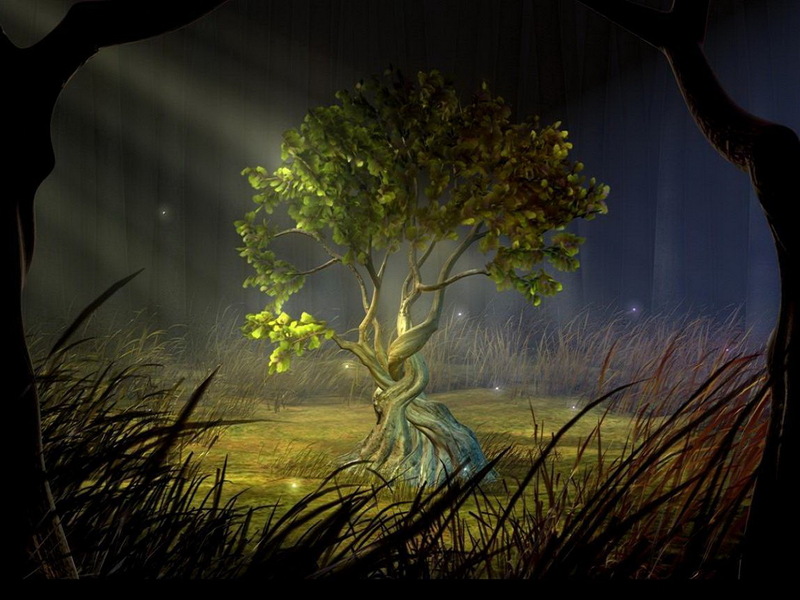 Things take on a different significance as we let go of the emotions and find the lessons and gifts. Sometimes we don’t even need to do that. The thing has happened. Life has moved on, and we’ve been holding this heavy rock for so long that we can’t clearly remember WHY anymore. But the heavy rock drains and exhausts us, and its energy taints everything that we do and that we are. It’s time for forgiveness. Let yourself be free of this burden. ♥ Action Step – Write it out and burn it, have a healing, dance it out, create a meaningful ceremony, or simply offer up a prayer or words and intention that mean something to you. Involve others if it feels right, but also know that forgiveness is a personal act about freeing YOU, and does not need to involve others for it to be effective as a force within you. Last Monday, in my Doctor’s rooms, I received the best kind of news. Although I am still unwell, I have definitely turned the corner in my struggle against Lyme disease. I am no longer dying. I am healing. My life is once again unfurling a sense of possibility. On Tuesday we came home from the city to our little farm. That night I stood in my backyard and communed with an Owl. An hour earlier my computer had locked me out, and my other one had powered down, unable to be recharged. I couldn’t blog. I couldn’t write. I couldn’t work. I couldn’t be all ‘business as usual’. I managed to get one last message to you. I’m taking time out, I said. In my head were visions of relaxing, laughing, sleeping, a little crying, and complete replenishment. As I stood outside with the Owl, I felt as if somewhere upstairs God, or at least someone with a plan, slammed shut another door in my life, leaving me standing in an empty corridor. Behind me were all the doors I could have taken, and all the doors I thought I should have taken. Behind me were all the doors that will never open for me again. For a moment I felt peace. Relief flooded over me. Not dying. Healing. And then, and I must be honest here, I was consumed by panic. I looked behind me at all those closed doors. Oh, I knew that wasn’t the best of plans. But I couldn’t help myself. Even if I hadn’t turned I could feel them. The weight of them. The sound and space of them. What should I do? Where should I go? Was it too late? 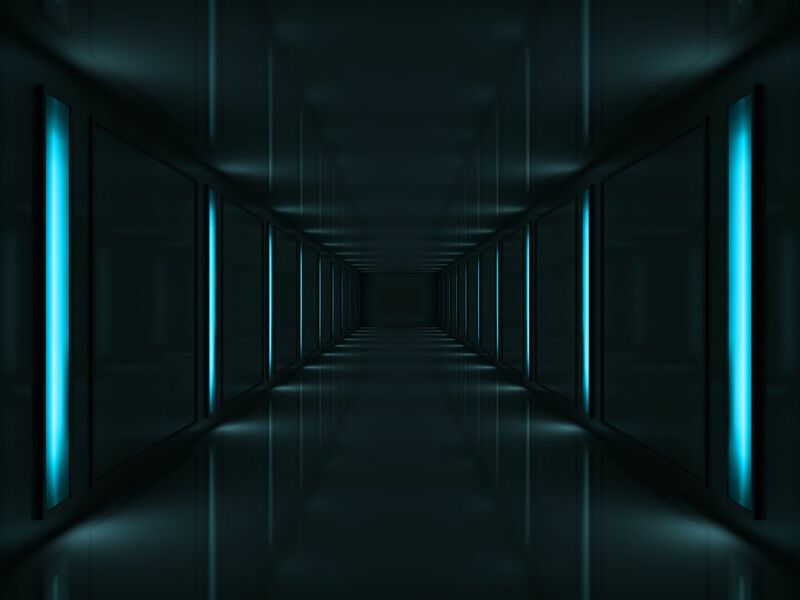 Could I rush back down that corridor into the dark and salvage a few things? How was I meant to do this next bit? What was my life meant to look like? I couldn’t see any open doors in front of me. The Owl on my clothesline hooted, getting my attention and pulling me out of the maze of my mind. What should I do? I asked her. It was good advice. I stood barefoot on the lawn under the moon, letting air fill my lungs and then empty. Over and over again. Eventually I calmed. The Owl was still there. What shall I do now? I asked. Tearily I put myself to bed. On Wednesday morning I was bright-eyed with excitement. My new life! All the things I might do. I made a cup of tea. I sat at my desk. I became angry. I shouted at the walls. At the bigness of the sky, and at the stupid smallness of me. I busied myself tidying things and making lists. These are the old ways I have fallen back on time and again to soothe myself into that sense of control, although I know it is an illusion. I am fine, I told myself. I am coping. Better than fine. Better! That night the Owl was there again. I stood outside with soft rain falling, misting my hair and skin with its gentle caress. Owl, I pleaded, I don’t know what to do. I put myself back to bed. On Thursday I breathed out. I mean really, really just let it all go. I felt myself break into a thousand pieces. They glinted and shone up at me from the floor. It was not frightening. It was simply real. It was what it was. I knew then, that I had actually been broken for the longest time, but my sheer stubbornness and momentum had prevented those crazy shattered shards of me from falling to the floor. I had only looked intact. That too, was an illusion. I am not coping, I said to my husband. I am not coping, I said to the Owl. I know, they said. Rest, they said. I woke on Friday. Still broken. But knowing that too was an illusion. How could I be broken, surrounded by tiny glistening shards as I was, when part of me was still so solid and whole? Awareness came. 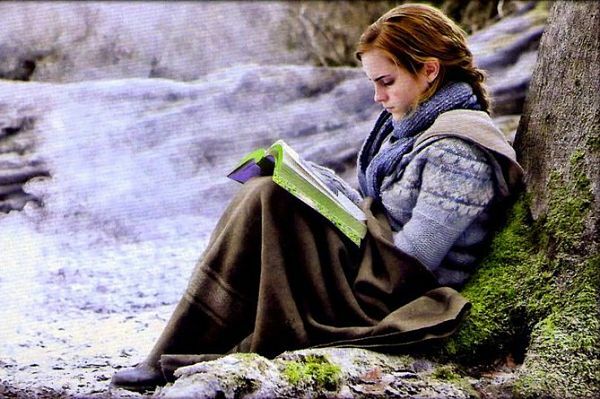 Just like all of the characters in my favourite books, my life hasn’t gone to plan. I have been tested and challenged. I have faced torment, loss and pain. So many of my dreams have been thwarted. There is still a long road ahead of me as I move back towards wellness. But the beauty is that the story of my life isn’t finished yet. I am okay, and this is just how my life is, I told myself. And it was true. I was gentle with myself about the grief and sadness still within me. Life touches us all with some suffering. I felt the truth of my friend’s words, and acknowledged my psychic experiences so few others get to share. I laughed at myself a little, for the crazy ambitious plans I’d held for so long, for when I was ‘well’. Those plans exhausted me just to think about them. I let them slither through my fingers and fall to the floor. I watched those plans streak off to find others to help them with their becoming. 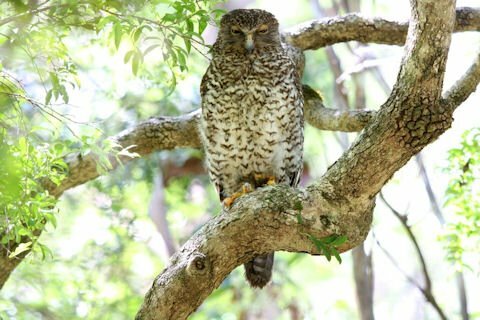 The Owl was sitting in a branch of the old teak tree outside my window, eating her breakfast, as I sat at my desk, sipping a cup of tea. What do you think? I asked Mistress Owl. This time I was comfortably empty. There was no neediness left inside. Oh, I thought. All the things? That’s a bit provocative. How might people react? But all the while I was thinking yes, yes, I can write what I know. Who cares how people might react. I shall write. It’s something I can do while I’m healing. It’s a way to contribute. Even more than that, as I sat with my decision, and this gentle new direction, I found a place of understanding within me. The things that I might write? I wish someone had written that book that for me. To hold something like that in my hand, at the times where I was breaking, reforming, emerging, well, it would have been an enormous comfort. To help others make sense of their journey, through the sharing of mine. That’s something I am well qualified to do. There has to have been a reason for all of this. My job now is to reflect deeply upon that, and to turn my wounds to wisdom. Last night there were three Owls. Teach, they said. Share. Help the others. Mistress Owl is there in the tree outside my window again this morning. We went flying together last night, the Owls and I, and I had a vision of what comes next. There are no doors involved at all. We’d risen way beyond doors to a clear, open space. And it was beautiful. 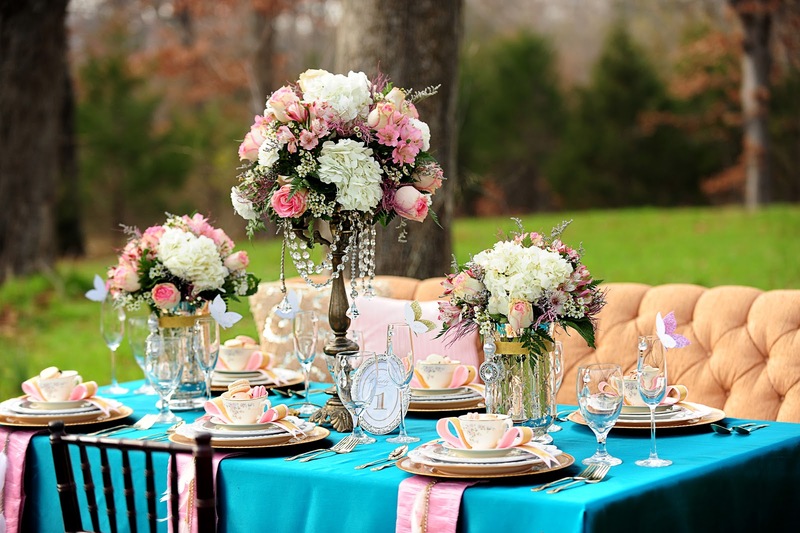 Will you join me for a cupcake and a cup of tea? Why? Because I woke up yesterday morning and my brain had returned. After over a year of fuzzy thinking (Thanks to Lyme Disease!) suddenly I was writing, and that’s how I spent most of the day. Today I’m so pleased to offer you another of my Magical Cupcake Oracles! 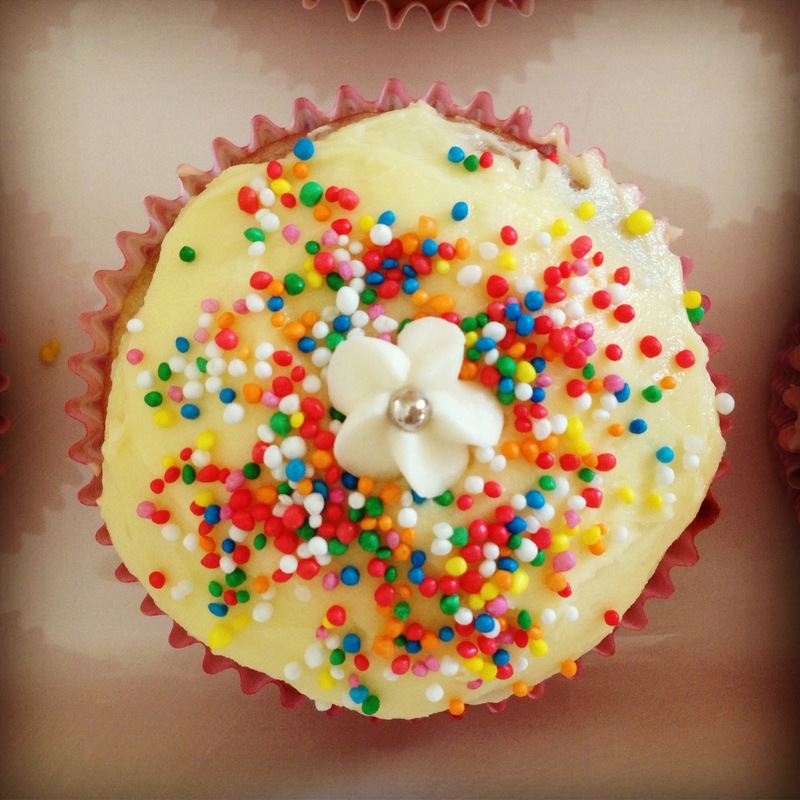 Scroll down through the following cupcake images and then let yourself come back to the one you are most drawn to. When you have chosen your cupcake, scroll further down for your delicious message. Trust that what you most need to know is exactly what you shall choose. These are magical, calorie-free cupcakes and they are made from whatever you need them to be – butter-cream, vegan, dairy-free, gluten-free – whatever your heart desires. Thanks for joining me in this glorious cupcake celebration! Each magical cupcake has a message for you. I have also selected a crystal to best support the message and energies of your cupcake. You could wear or hold this crystal, pop it in your pocket, under your pillow or beside your bed. (If you’d like to know more about working with crystals click here) The Power Word is a word to remind yourself of the quality you most need and that you are strongly attracting right now. You can turn it into your own personal mantra by saying “I choose ___________ ” (insert your Power Word). 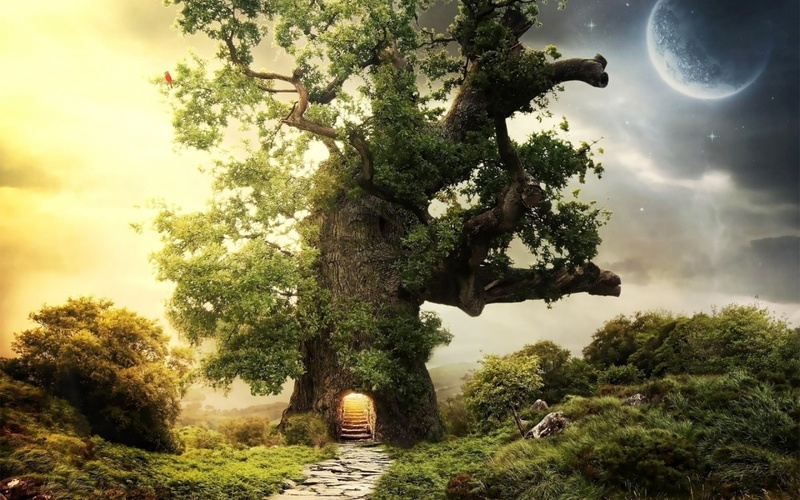 Your Magical Healing Environment is a place or activity you’ll find supportive and healing. 1. 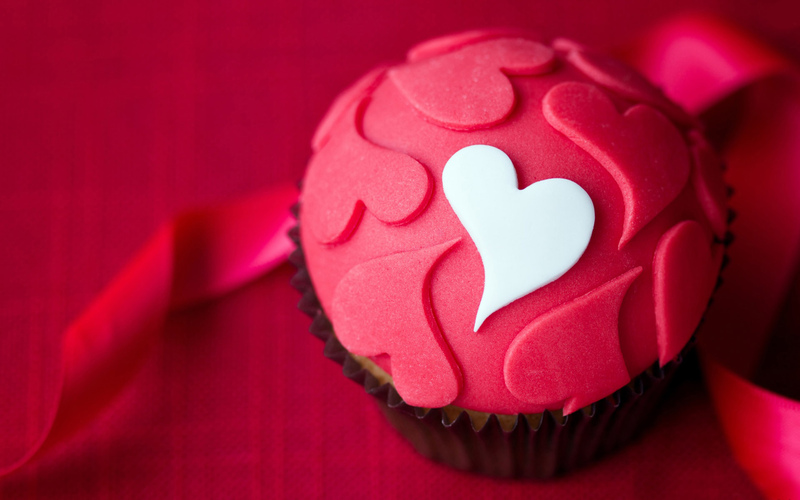 ♥ Colliding Hearts Cupcake It’s time to follow your passion. Spend some time doing what you love, and trust that you are at the beginning of a magical and emotionally fulfilling journey! Whether it’s matters of the heart, a new business venture, a creative idea, a course of study or a trip abroad, your destiny is calling. ♥ Best Crystal – AMETHYST ♥ Power Word – GROWTH ♥ Magical Healing Environment – Anything that helps you focus, and that encourages you to spend time with those you love and doing what you love. The key here is to actively engage with your interests. Write, paint, plan, study, read, learn, socialise – whatever is the thing that lights you up. 2. 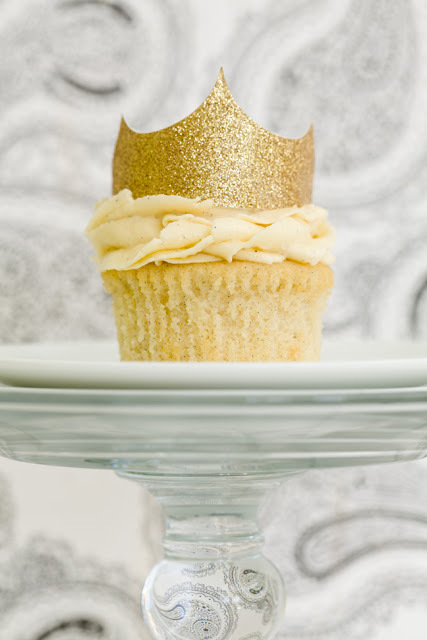 ♥ Golden Royal Cupcake It’s time for you to embrace your value and to build your sense of self-worth. The Universe is calling you to step up and be all that you can be. This is no time for relationships and situations that put you down or treat you as less than worthy. Make bold plans, stand up for yourself, charge more for your services, say goodbye to what no longer serves you and be your own best advocate. ♥ Best Crystal – RUTILATED QUARTZ ♥ Power Word – SELF-WORTH ♥ Magical Healing Environment – Places that help you to feel valuable and worthy. This could be a trip to the hairdresser or beauty parlour, visiting friends or family who boost your confidence, seminars and conferences, self-help books, a skilled counsellor or teacher who can give you new and healthy skills for communication and self-expression. 3. 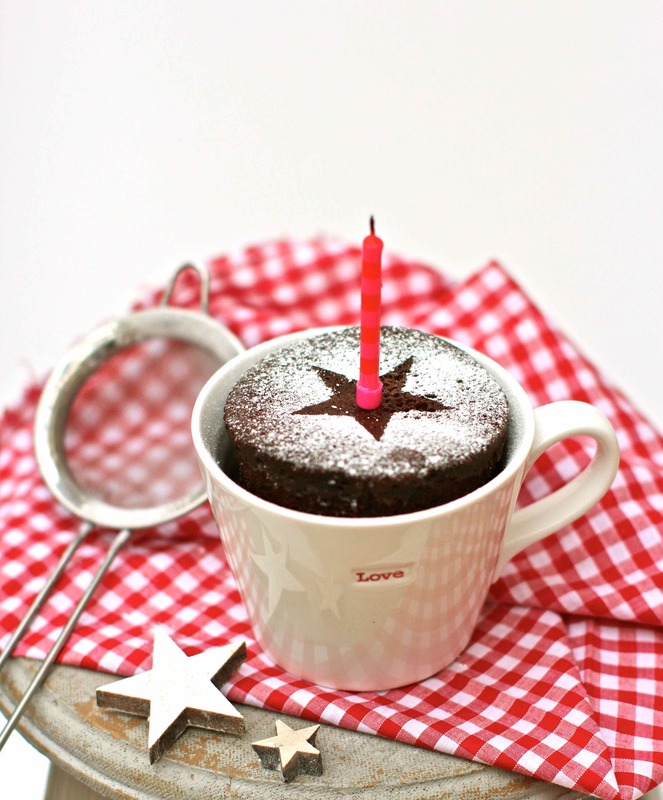 ♥ Mug Full of Love Cupcake You need to reconnect into the things that support your core. This cupcake is advising you to bring back into your life the things you have put down which gave you joy or defined an aspect of your younger self. It’s time to reclaim these lost parts of yourself. It’s also time to make room for new relationships and activities that support a positive picture of who you are becoming. ♥ Best Crystal – GOLD TIGERS EYE ♥ Power Word – REVIVAL ♥ Magical Healing Environment – A trip down memory lane, and some positive visualization of your future. Look through old photos and letters, reconnect with places, music and friendships from the past. Think about the things you loved to do, going right back to when you were a child. How can you bring some of that joy back into your life now? Also spend some time writing about or daydreaming the life you want to lead. 4. 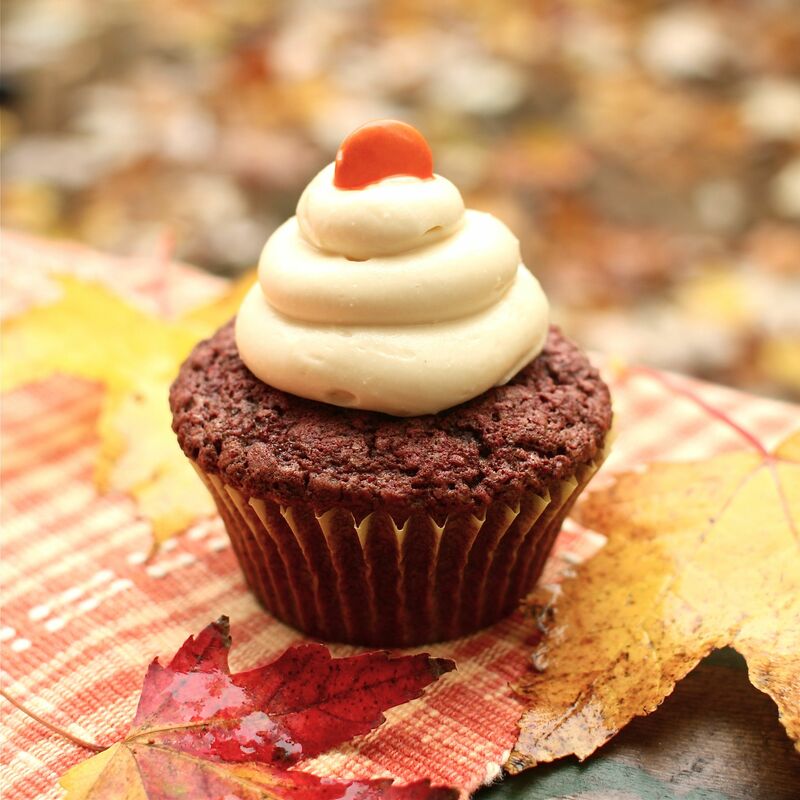 ♥ Chocolate Maple Cupcake The seasons are changing, and you are at an important crossroad in your life. Trust that the old will fall away, and although it might seem as if you must stand empty for a while, better times are coming. This cupcake reminds you to have faith and know that you’re through the worst of things. ♥ Best Crystal – CITRINE ♥ Power Word – BOUNDARIES ♥ Magical Healing Environment – Time on your own, and in the company of experts You need time to integrate great change. It’s okay to pull back for a while if that feels right. You may also need to seek guidance from those more knowledgeable than you. Perhaps that’s a lawyer, an accountant, a doctor or counsellor. It might also be a coach, a mentor or a teacher. When the student is ready, the right person always appears. 5. 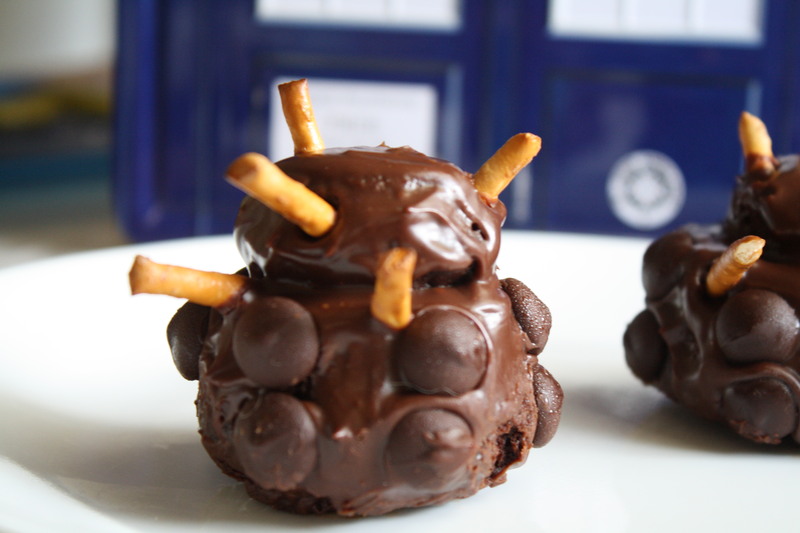 ♥ Curious Dalek Cupcake What a wonderful time for connecting to your creativity. You have a tremendous imagination, and so many ideas. You’re being called to choose ONE of those ideas and bring it to fruition. Find your creative tribe, get some support from people who believe in you, and get ready to put your own kind of magic out there in the world. ♥ Best Crystal – RAINBOW MOONSTONE ♥ Power Word – IMAGINATION ♥ Magical Healing Environment – Time spent nurturing creativity Art galleries, concerts, libraries, art supply stores, cooking classes, craft warehouses, creative workshops and courses, time in your own studio, study or wherever you work on your creative dreams. 6. 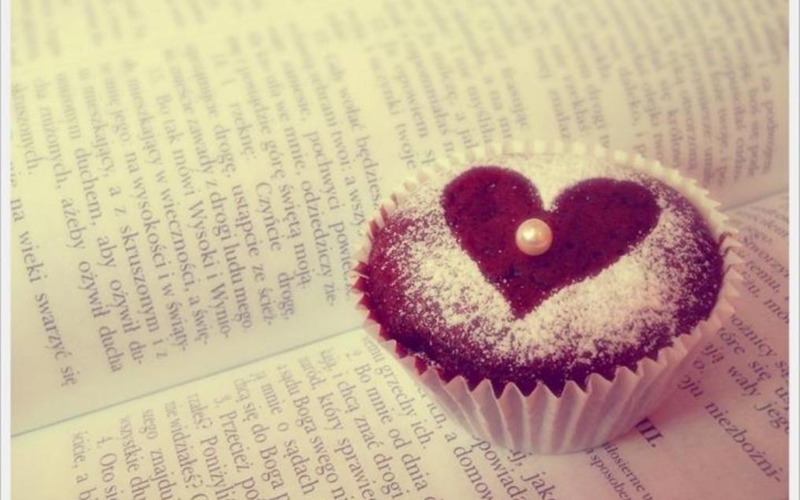 ♥ Hearts and Pearls Cupcake Your soul is longing for some culture and those kinds of experiences and connections that touch our hearts and grow our souls. A perfect time to learn a language, to plan some travel, to learn a musical instrument, to enrich your life with the Arts. ♥ Best Crystal – MOOKAITE JASPER ♥ Power Word – NOURISHMENT ♥ Magical Healing Environment – Time involved with the Arts. Watch a movie, go to a play, listen to music, attend a festival, visit the opera or ballet. Travel to places that nourish your soul and broaden your cultural awareness. Dress in ways that help you identify with your soul expansion. 7. 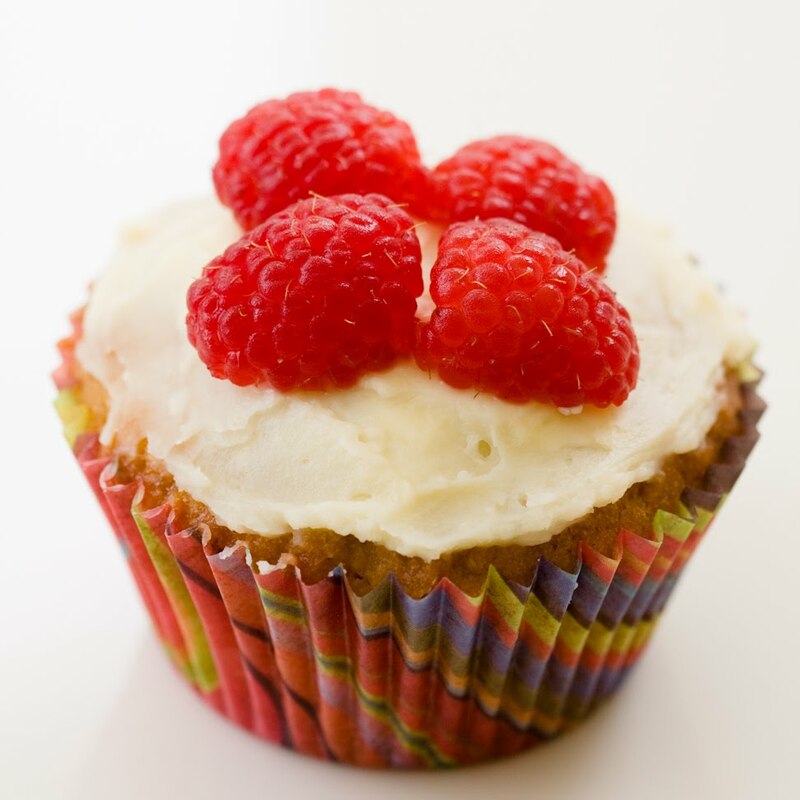 ♥ Raspberry Jasmine Cupcake It’s time to focus on nature, health, and removing stress from your life. Take some time out. Simplify things. Rest. Reconnect with yourself and your body. Do things that make you feel good and that recharge you. Your batteries are much flatter than you realise. A little nurture time and you’ll be filled with clarity and inspiration. But rest first! ♥ Best Crystal – HEMATITE ♥ Power Word – RECHARGE ♥ Magical Healing Environment – Nature and being in your body. Go on a health retreat, swim in the ocean, learn yoga, get a massage, sleep all weekend, go for a bike ride, get some sun on your skin. 8. ♥ Flowers and Sprinkles Cupcake You’re surrounded by love, and there are messages and guidance for you everywhere. Know that Guides, Angels, Loved Ones and many others all watch over you and do what they can to connect with you. Your intuition is becoming stronger. Be open to messages for yourself and others. ♥ Best Crystal – CLEAR QUARTZ ♥ Power Word – CONNECTION ♥ Magical Healing Environment – Meditation, dancing and time in your own company Write in your journal, practice yoga or tai chi, meditate, dance, sing, garden, pray, love. Do everyday things with mindfulness. Listen with your heart. 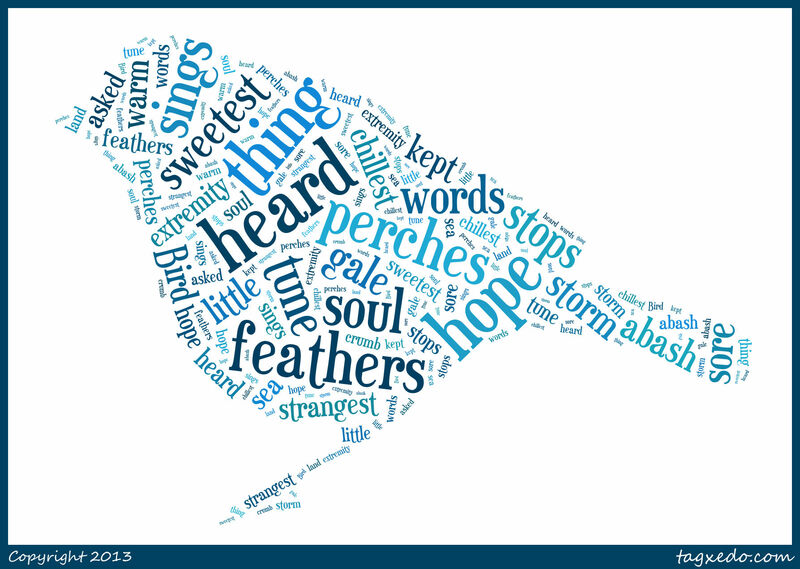 Feather Oracle – For Inspired Messages! 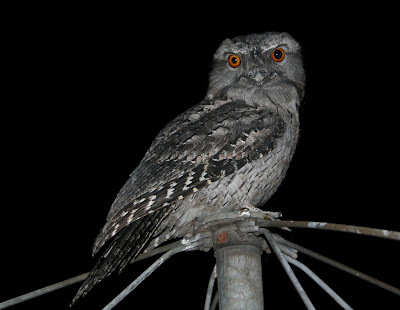 I woke yesterday morning to find a Powerful Owl sitting on the clothesline in the last shreds of darkness, feasting on something caught between its powerful talons. The owl paid me scant regard and finished his supper before flying up into the branches of the teak tree, where he has slept all day, in view of my writing desk. I like that I can feel his presence. I like that he watches me. Our farm is home to many owls, and for me their arrival in so noticeable a way always signals that something is about to happen. 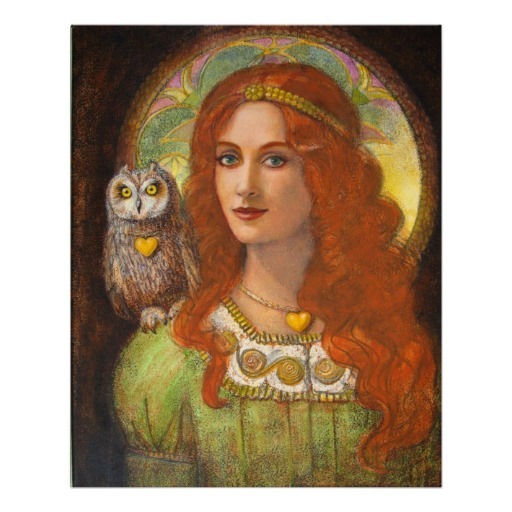 Owls have a strong energetic connection to my maternal line, and to my psychic abilities. I spent most of the day wondering what I might be in for next – if perhaps Alice might pay me a visit, or the Orchard Man. Late yesterday afternoon Ben and I drove down onto the river flats to check the fences and to discuss planting a summer forage crop. Bert and Harry came along for the ride, but for once seemed quite happy to stay in the back of the ute, where usually they would leap out and head straight for the river. Ben and I walked the flats, our eyes at our feet, looking at the clovers and improved pastures and contemplating whether we’d have a wet or a dry summer. 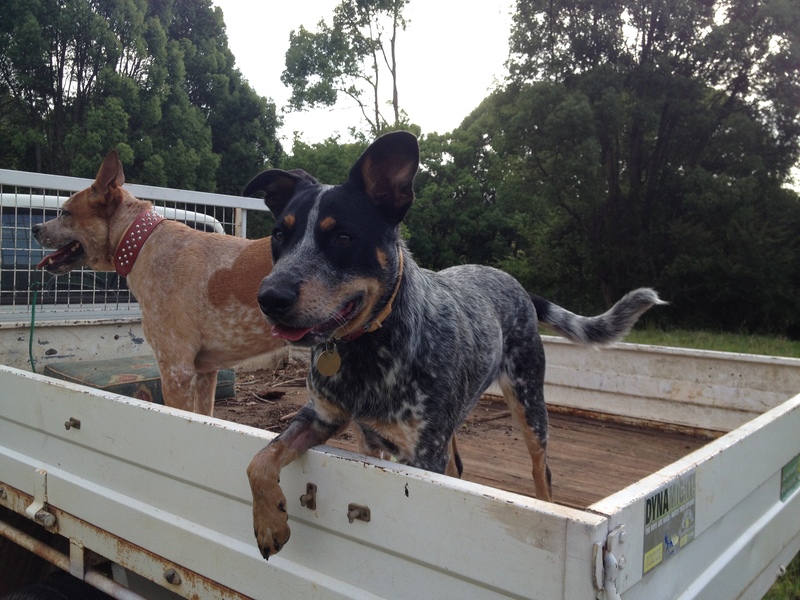 Still the dogs stayed in the back of the ute, mesmerised by something. They both craned their necks, so we did too, and there was one of our breeding pair of Wedgetail eagles, soaring on the thermals just above our heads. He’s huge, this eagle, and his wife isn’t much smaller. 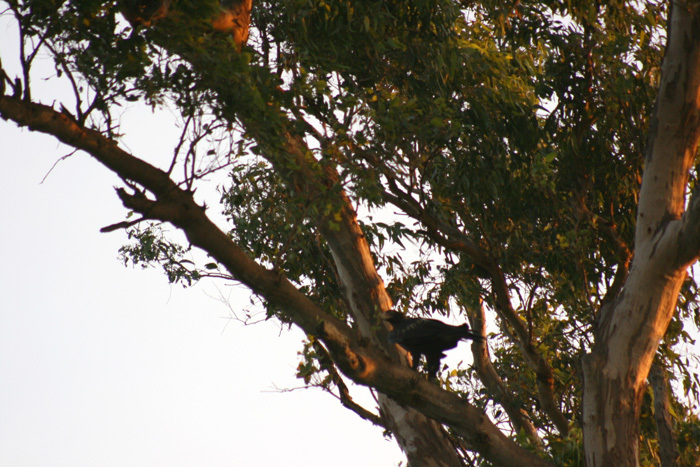 He landed in a tree near us, watching. I felt like his eyes were right on me. Mr and Mrs Eagle built a massive platform nest last year and had their first clutch of chicks on our farm. Two eaglets made it to adulthood, and one of them still flies over our orchard from time to time. The other youngster has headed off to find their own patch of territory. 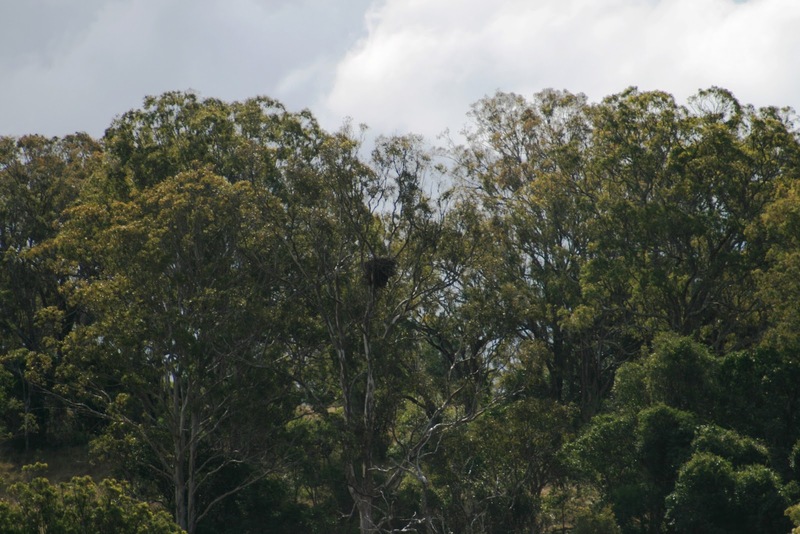 The eagle kept watching us as we drove the rest of the paddock, coming to a stop near the nesting area. His wife came out to see what we were doing, and then Mr Eagle swooped over us and home, some dinner between his claws. Their nest is so big that we could no longer see the birds, so we gave up and went down to the river for a swim before coming home to dinner. 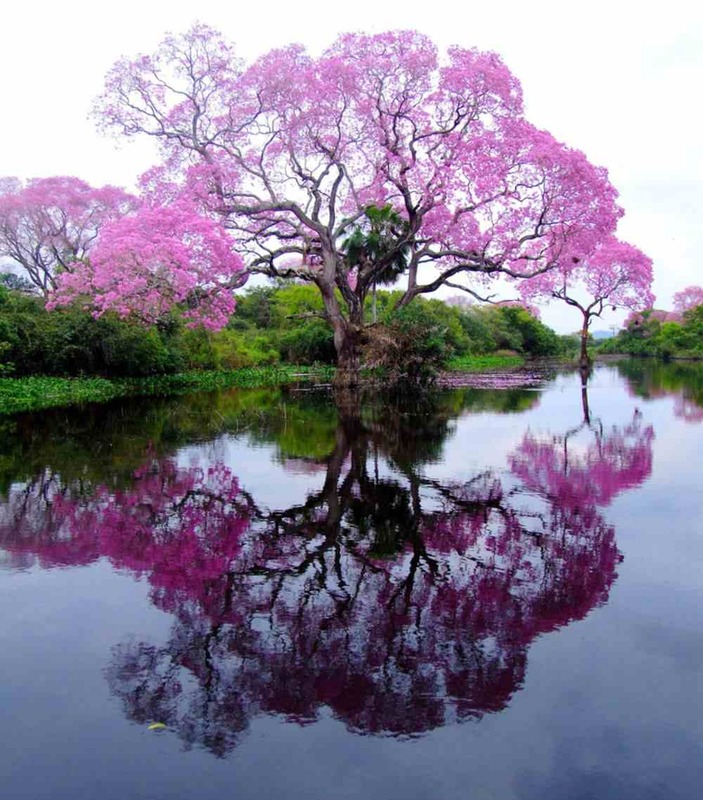 As I sat in meditation last night a Barn Owl alighted in the Jacaranda. We exchanged glances as a a powerful swoosh-swooshing noise cut the air. The Powerful Owl sauntered past, flying between us just a few feet off the ground. He came to rest back on the clothesline again. Shivers ran down my spine and my arms came out in involuntary goosebumps, although the evening was mild. I went to bed with that weird sensation of something about to happen. And then my dreams were filled with all manner of craziness, culminating in me waking during a furious storm. I took myself outside to the back verandah where I could sit in the darkness and watch the rain and the blinking fairy lights in the poinciana tree. So I was awake when the Orchard Man came.